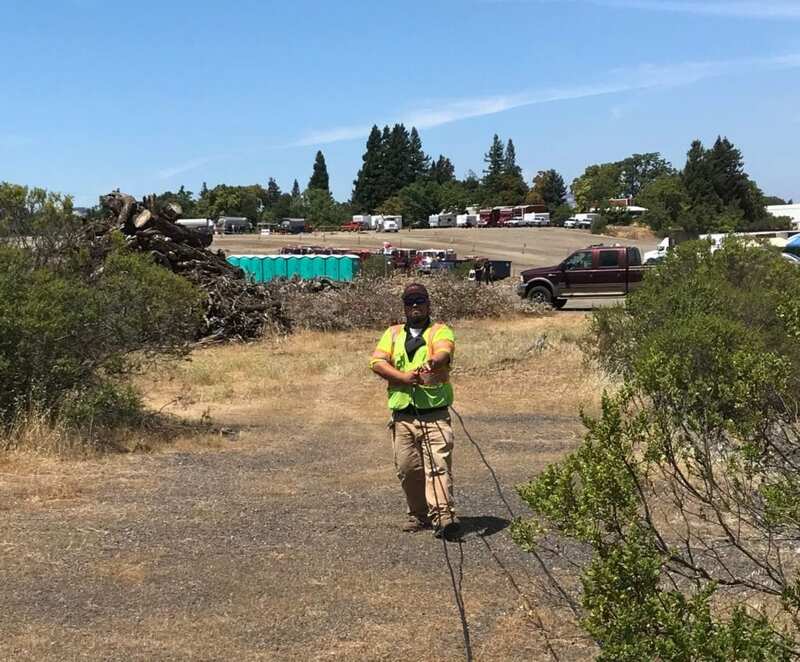 Late last week, two fires broke out in Mendocino County. Firefighters responded immediately to keep the flames under control. But the River and Ranch fires presented a challenge for Cal Fire officials with the area’s dry and windy conditions. As part of their response plan, fire officials set up a command center to dispatch rescue crews and services. Cal Fire reached out to Comcast California for help. 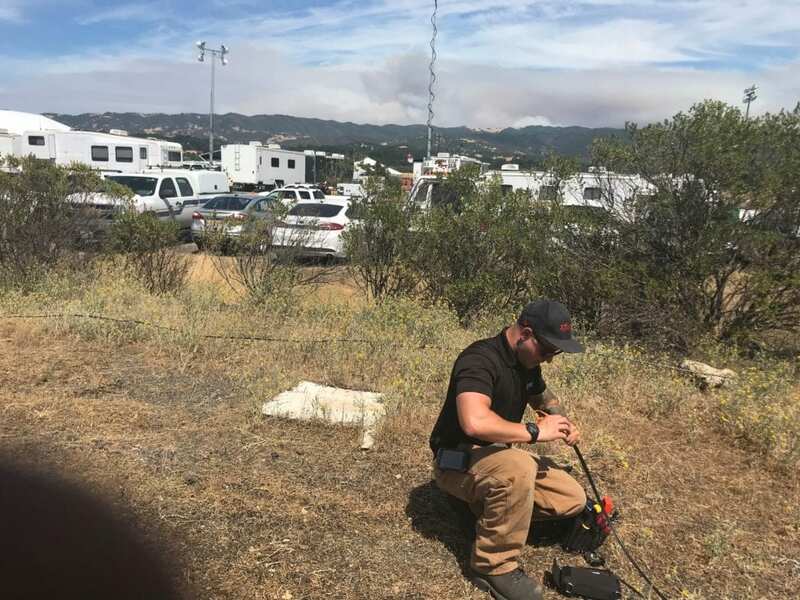 Over the weekend, our technicians installed data services to the Cal Fire Command Center in Ukiah. 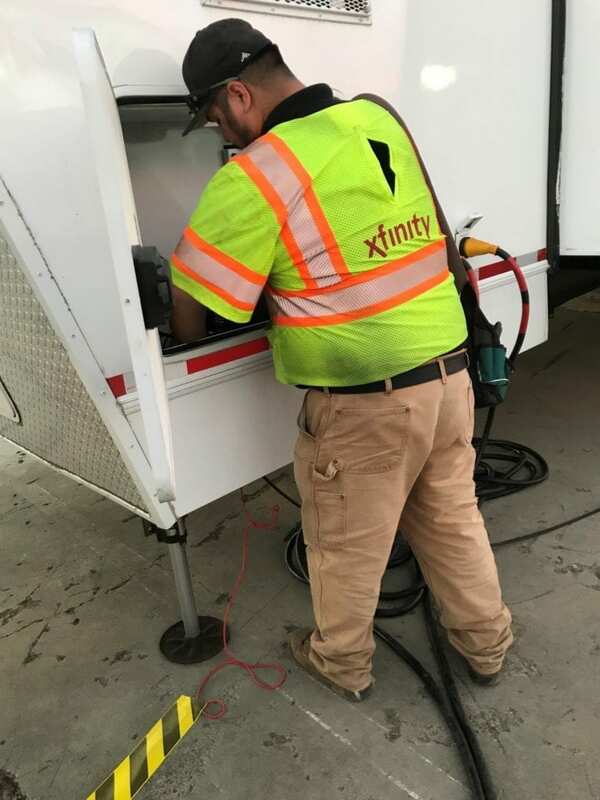 Those services included the installation of approximately 1,400 feet of temporary cable lines at four different locations and the installation of an Xfinity wireless gateway to allow for reliable WiFi service for fire crews to communicate to nearly 40 firefighters on the ground. Today, firefighters continue to battle the River and Ranch fires. The fire burned actively throughout the night. Firefighters were also challenged by long distance spotting. Weather conditions will continue to challenge firefighters as hot, dry and windy conditions persist. 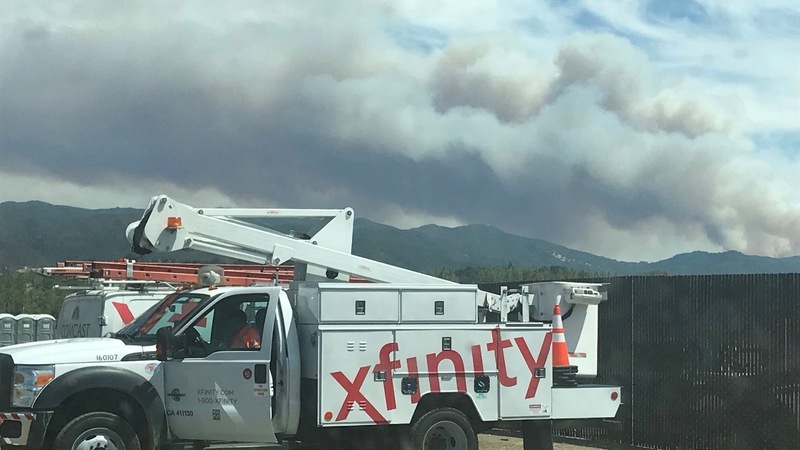 Comcast continues to stay close to the Cal Fire Command Center to provide additional support throughout the week.